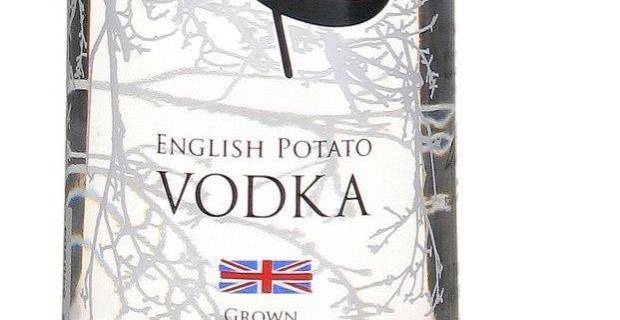 Did you know that one of the finest potato vodka in the world is an English brand? Indeed,in 2010 Chase Vodka won the annual competition for 'World's Best Vodka' at the San Francisco World Spirits Competition, beating 249 rivals. Today, anyone can buy a bottle of this fine hard liquor in the major supermarkets and wine store for the price of £32. But what is it that makes this vodka so special? Firstof all, Chase potato vodka is produced with the potatoes grown on locally by the Chase own farm. These potatoes, as the Chase family prides itself of, are grown, mashed, distilled and bottled in the same farm.Instead of using the typical industrial scale strippers, this small, family run distillery has at its core a unique hand-crafted copper batch pot able to produce the finest vodka. It is a laborious process. However, it offers in return a greater control on the final result. There are a number of different stages in the distillation process, from the mashing of the potatoes through fermentation, rectification, finishing and bottling, all of which are tendered with extreme care and love. Even the bottling is done by hand. And the end result is a product designedto be drunk neat, straight from the freezer or at room temperature,which allows for its subtleties of flavour to be fully appreciated. Superior quality over mass production seems to be the motto at Chase distillery. Or at least, this is what William Chase had in mind when thinking of turning his potatoes into hard drink. Previously, the founder of the Chase distillery had already done magic by turning the family farm's potatoes into crisps, but not any crisp, of course: the famous Tyrells handmade crisps were his first product. Hugely successful, this first project somehow kickstarted the second, and the success has doubled up. 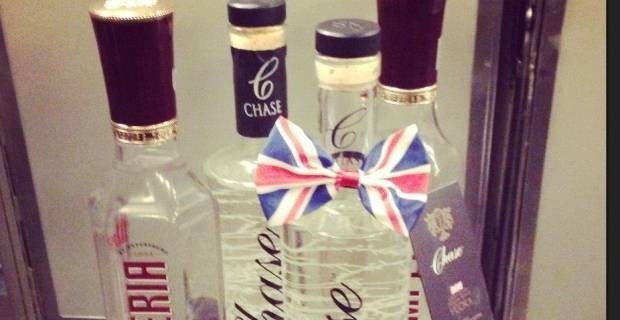 Chase Distillery currently produces around 5,000 bottles of potato vodka a week and exports to the US, Canada, Brazil, UAE, Australia, Europe and China.